SilverLine Entertainment will go above and beyond to help ensure every last detail of your entertainment is perfect for you and your guests which will be memorable for years to come. We can assist you with planning every detail about the entertainment from playlists to lighting. We believe that a good disco is not complete unless you can offer the right sort of music to suit a wide age group. 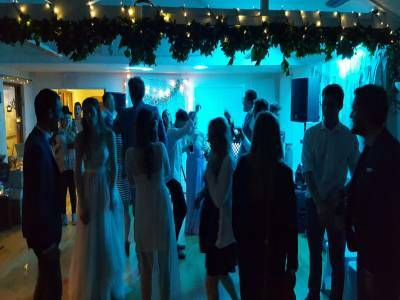 We will spend time sourcing special songs that may be required and will also invite you to send ourselves a playlist of all your favourites so that they can be included during the evening of your event. 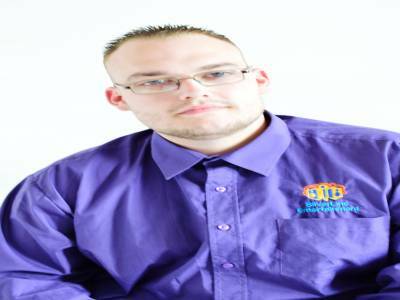 After gaining a lot of experience working in a wide range of venues large and small we are fully aware of the importance of being able to work around specific time allocations. Early set up options are available where time allocations are going to be tight. More and more people are booking venues and using one room for the entire day. The early set up option allows ourselves to be able to set up as and when possible so that there are no interruptions during your day. Required by many venues, SilverLine Entertainment has a current PLI policy with Mobile DJ Network in the amount of £10 million. 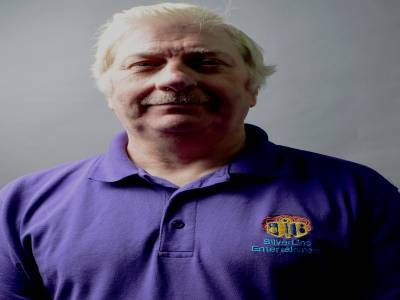 Also required by many venues, SilverLine Entertainment has supplied satisfactory evidence of holding current PAT inspections of their equipment dated within the last 12 months. 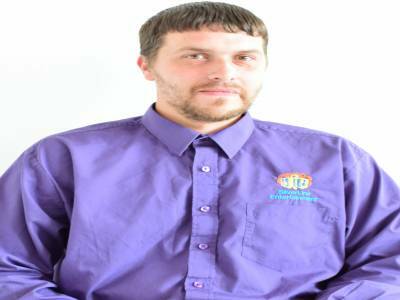 A Method Statement outlining SilverLine Entertainment&apos;s Health & Safety procedure for setting up disco equipment has been provided. SilverLine Entertainment has provided Risk Assessments undertaken at events sourced via needadisco.com, indicating that they can undertake these competently. 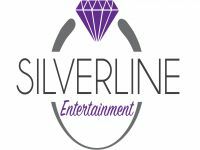 Why do people choose to book SilverLine Entertainment? Good detailed website and cost was within my budget. They are also very prompt upon my email requests. I liked the way they gave the options as packages.The right price and good reviews. 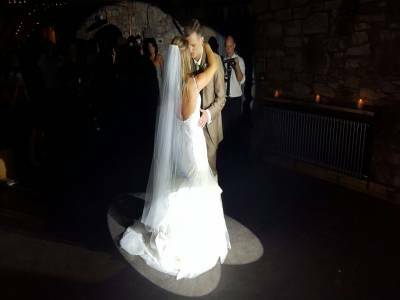 "thank you so much for the review and we are happy you enjoyed the service we provided many thanks "
"Thank you and will see you again this new year "
"Shaun was incredibly friendly and ensured the night went exactly to plan. He managed to respond well to the crowds, eventually getting everyone up and dancing. I honestly couldn't fault the service provided, and will happily book again for my next event! Communication was swift at all times too, something that definitely reassured me. 10/10!! :) Thanks again, Shaun!" "Thank you reece for the review it was a pleasure to DJ for yourself and all your guests and we hope to see you in the future "
"Phil was very friendly & turned up to our party in plenty of time, he played good music choices, had a good sense of humour, overall I was happy with the DJ chosen for our party. Thank you. " "Thank you for the review it was a pleasure for us to DJ at your event and we hope to see you again in the future "
"Was friendly & played all the songs on my playlist. Had a fantastic party, thank you!" 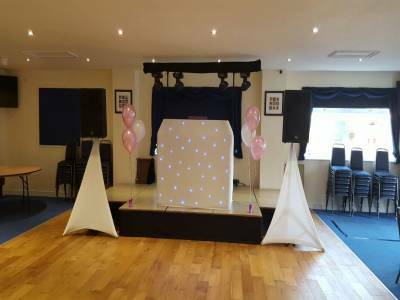 "Thank you it was a pleasure entertaining yourself and your guests "
SilverLine Entertainment also offers a range of additional party services not directly linked to musical entertainment. If you are contacting SilverLine Entertainment about an event, it's always a good idea to include the DATE, LOCATION, EVENT TYPE, AGE GROUP and TIMINGS to speed things up!